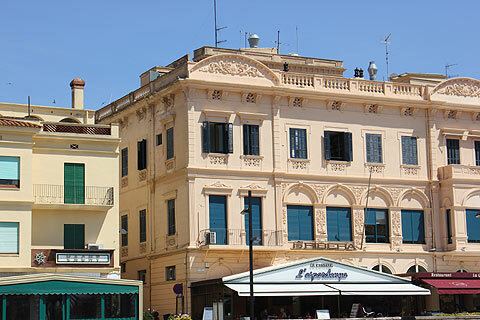 Palamos is in the province of Girona in Spain's Catalonia region. 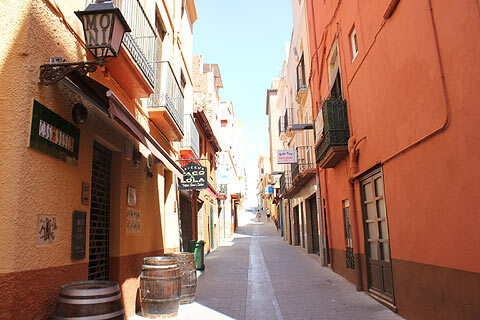 It is an attractuve port and has an interesting old town. Palamos is a working fishing village whose most important catch is prawns so be sure to order 'gambas' from one of the excellent fish restaurants in Palamos. Many of these are centered around the old port - on a night much of the nightlife is centered around here too. 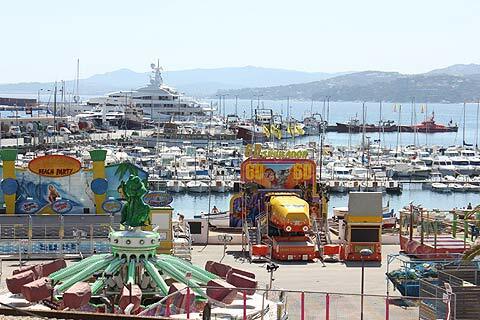 Next to Palamos' fishing port is a large sandy beach and there is also a small fairground on the beach. Boat trips can be organised from the port. 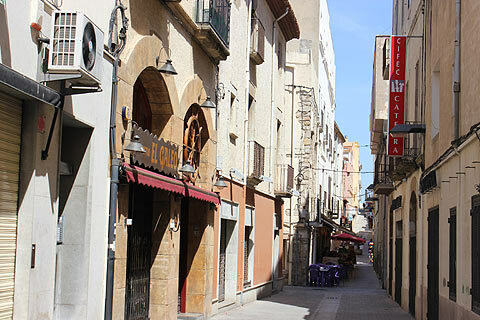 Winding uphill behind the beach Palamos has an attractive old centre with narrow streets, attractively painted buildings and two churches - the 16th century Santa Eugenia Villarroma and the 15th century Santa Maria del Mar. Wandering around you can get some excellent views over the beach and the marina. On the La Fosca beach is the medieval castle of Sant Esteve. 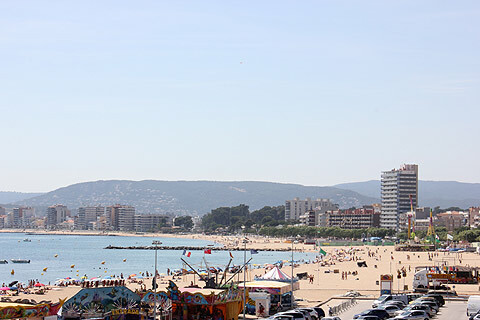 Palamos is a popular stopping point for cruise ships travelling the Mediterranean and you will often see a large cruise ship docked in the port. Near to Palamos are two of the nicest beaches of the Costa Brava - the lovely Cala S'Alguer with its picturesque 19th century fishermen's huts, and the unspoiled Platja de Castell. Indeed the Platja de Castell is the longest stretch of undeveloped beach on the Costa Brava and environmentalists are ensuring it stays this way. On the northern edge of the Platja de Castell is an Iberian settlement that you can visit with ruins dating back to the 6th century. 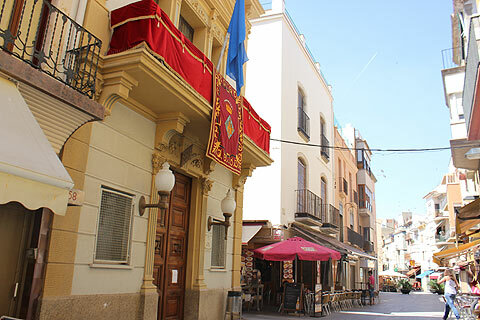 The lovely medieval village of Pals is just a few kilometers to the north of Palamos.